Citing multiple sources familiar with the company's plans, Thurrott reports that Microsoft is working on a pair of earbuds under the codename 'Morrison' — possibly a reference to Jim Morrison, former lead singer of the Doors. Thurrott didn't obtain any specific details about the earbuds, but Cortana integration is likely. 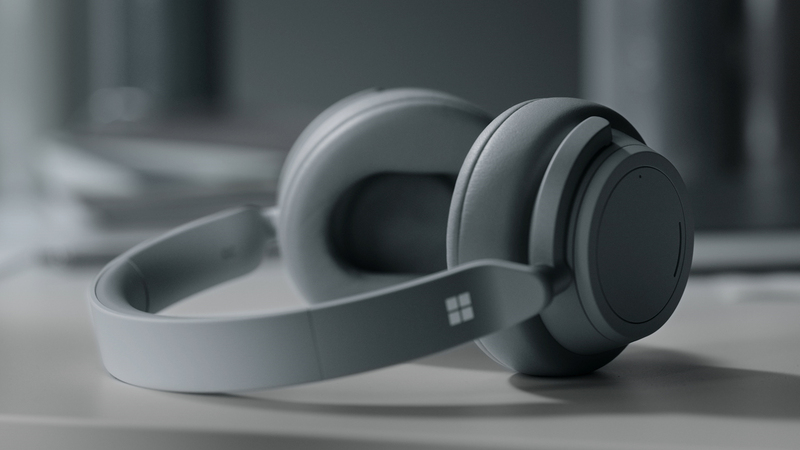 This wouldn't be Microsoft's first dive into the headphone industry; it released the Surface Headphones last year, and several Zune-branded wired earbuds were available years ago. With Cortana being what it is, it's hard to get excited about these rumored earbuds, but more competition is still welcome.